The film business moves pretty fast – if you don’t stop and look around once in a while, you could miss it. Is the Academy going to terminate their relationship with Pricewaterhouse Coopers after that historical mishap? Does anyone care? No, because that’s old news and we must now focus on the future, namely: the Oscars, 2018, of course. Poor Christopher Nolan, described by many as a prolific director who champions novelty, has not yet to been nominated for Best Director. 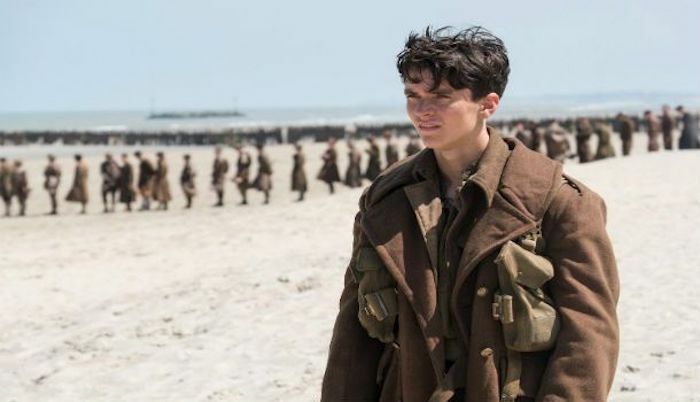 His follow-up to 2014’s Interstellar, which certainly divided critics, depicts the Dunkirk evacuation during World War II. It features his now-regular collaborator Tom Hardy, who lost out at the Oscar for Best Supporting Actor a couple of years ago to his co-star in this film, Mark Rylance. Also, Harry Styles is in it… But Memento is proof that even Nolan’s craziest ideas have worked out for the best, so here’s hoping he finally gets the nomination he’s long-deserved. Fresh off a win at last week’s ceremony, Emma Stone’s latest sees her team again with her Crazy, Stupid, Love co-star, Steve Carell as they portray ex-world number one tennis players, Billie Jean King and Bobby Riggs respectively. As a big fan of both Stone and Carell, it’s impossible not to be excited for this film, if only for the inevitable interviews that they’ll do together. Based on a true story that saw King and Riggs go head-to-head to see if a woman could beat a man in sports, this film (from Jonathan Dayton and Valeria Faris, the directors of the superb Little Miss Sunshine) should be highly topical and, hopefully, very entertaining. And another pair of actors that I’m intrigued to see together – mostly because I can’t seem to imagine them as best friends – are Michael Shannon and Benedict Cumberbatch. 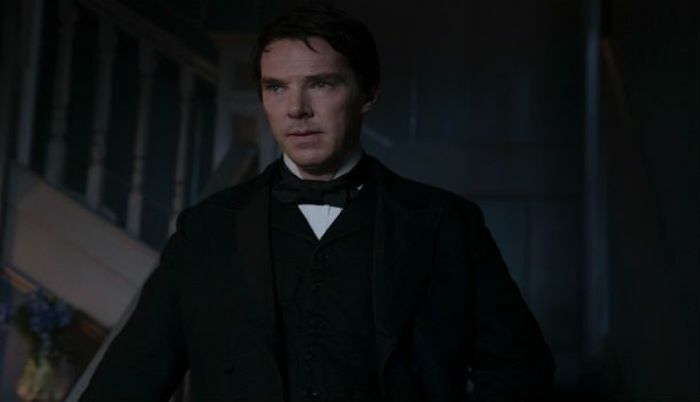 In The Current War, George Westinghouse (Shannon) and Thomas Edison (Cumberbatch) rush to beat each other in finding the most marketable and sustainable electricity for the American people. Naturally, Cumberbatch will be hoping that his newest stint as a ground-breaking, insanely clever scientist will win him Best Actor, after his last attempt – as a ground-breaking, insanely clever mathematician – didn’t work out. In the same vein as critical and commercial success, Hidden Figures, Marshall will turn the spotlight on yet another forgotten African-American figure in America’s history. Thurgood Marshall, the first African-American Supreme Court Justice (played by Chadwick Boseman, whose performance as James Brown in 2014’s Get On Up was overlooked at the Oscars), struggles through one of his early cases in late 1960s America. With a supporting cast consisting of Josh Gad, Kate Hudson and Sterling K. Brown (the latter being my personal favourite, after watching his phenomenal performance as the conflicted prosecutor Christopher Darden in The People V. OJ Simpson), this should hopefully be a corker. If the words “Aaron Sorkin’s directorial debut” don’t excite you, then go watch The West Wing and The Social Network and come back to this. Not much of the plot has been revealed thus far, but the stupendously long title of the Molly Bloom autobiography upon which the film is based (“Molly’s Game: From Hollywood’s Elite to Wall Street’s Billionaire Boys Club, My High-Stakes Adventure in the World of Underground Poker”) gives a rough idea of what’s to come. The polymath herself, will be played by the criminally underrated Jessica Chastain, hoping to net her first nomination for Best Actress. Given Sorkin’s aforementioned history, expect walking-and-talking galore. After 2014’s Inherent Vice failed to resonate with critics, Paul Thomas Anderson’s next project boasts a very interesting subject matter as well as Daniel Day-Lewis, emerging from the shadows of his five-year hiatus, for a reunion with his There Will Be Blood director. Set in the 1950s, a fashion designer (presumably Day-Lewis) is tasked with outfitting the noblemen and women of London’s high society. Having only started filming at the end of January, there’s a possibility that this won’t be finished in time, but if it is, then this is one to watch.